The real question is, where I am going to find cases for these things? 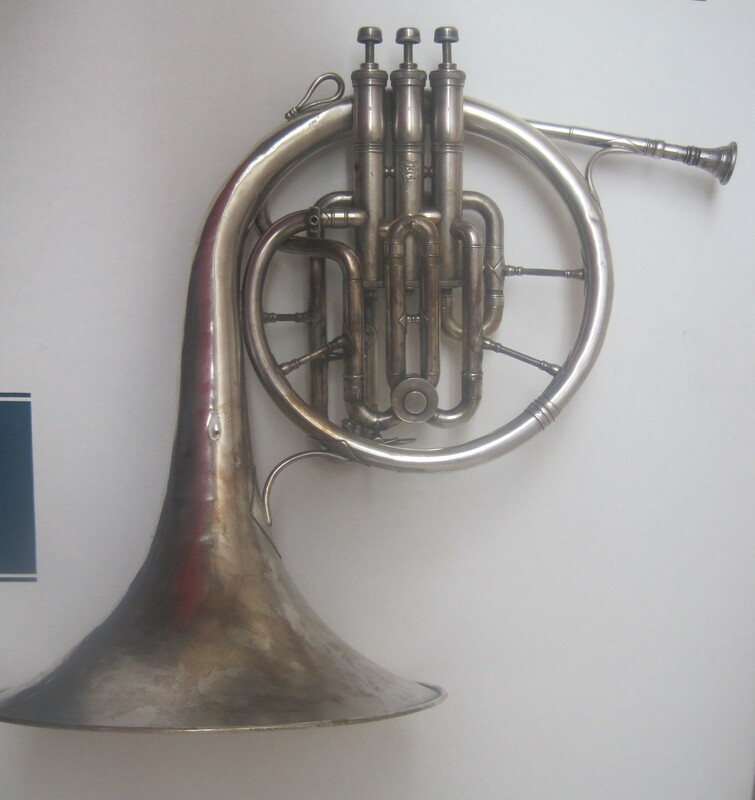 The instrument at the top is a mellophone, a simplified substitute for the orchestral horn, once commonly used in bands to play the alto part. 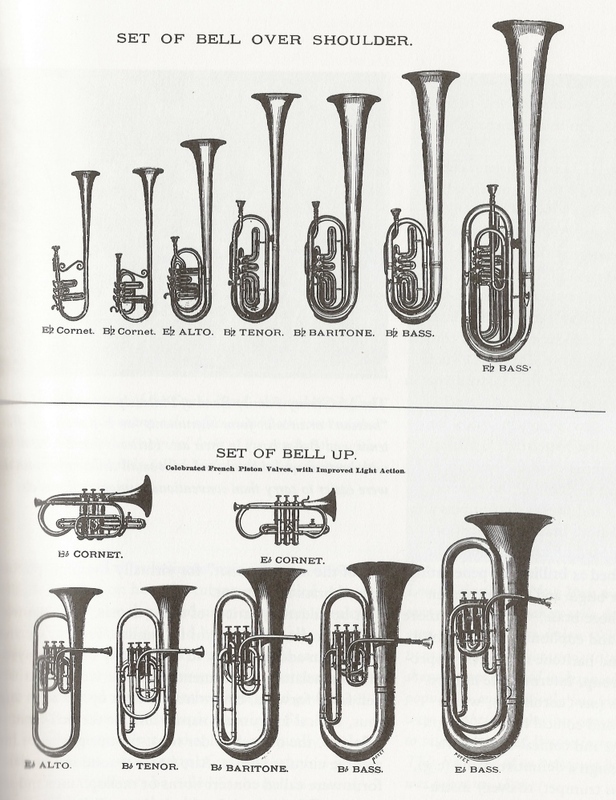 (Instruments nowadays called “mellophones” are acoustically similar but wrapped differently, more like a bugle, or as we used to joke in high school marching band, “a pregnant trumpet.”) The second instrument was once shaped like the one on the left, but was converted to its current bell-front configuration by a family friend. It belonged to my uncle, a trumpet player, and was passed on to me. The outward forms of brass instruments can be changed like this because of the simplicity of their construction (compared to the mechanical keywork of a woodwind instrument, for example) and because, acoustically, the tubing can be curved in many different ways without changing the basic sound of the instrument (up to a point: in general, the more bends there are in the tubing, and the tighter they are, the “stuffier” the horn will sound; unless there is a compelling need for a more compact shape, instrument manufacturers try to use an “open wrap” with as few bends as necessary). The malleability of brass (not a single metal, but an alloy of copper and zinc, usually combined with smaller amounts of other metals such as nickel or gold) also makes it possible to be worked by hand with the right tools. I’ve known a number of instrument technicians (repairmen), and converting or otherwise customizing horns is something most of them have done. Like auto mechanics, it’s hard for them to resist the temptation to soup up or experiment on cast-off parts in hopes of building a hot rod. 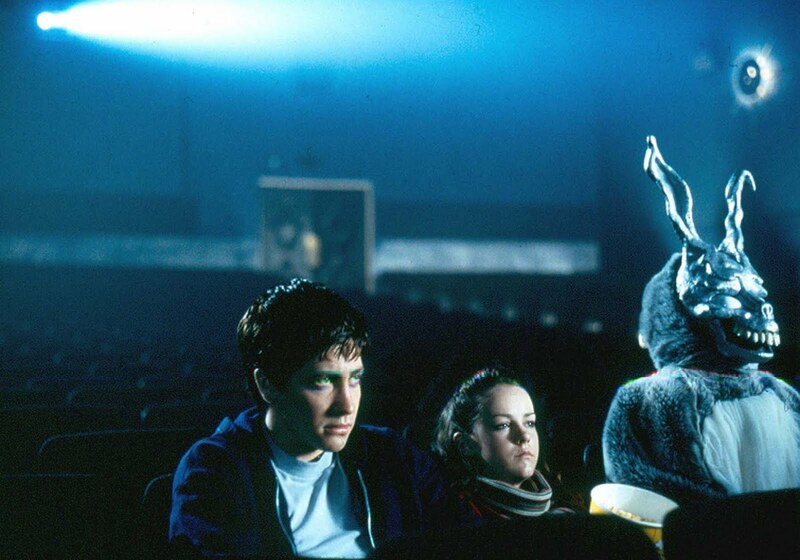 Boredom can also be a factor: one technician I knew who served in the armed forces told me that a favorite prank on the base was to get the lead trumpeter’s instrument and surreptitiously remove its support braces, then slip it back in to his case. It wasn’t impossible to play, but much less stable and comfortable, and it was always a memorable break from dull routine, especially if it was before a performance or review! 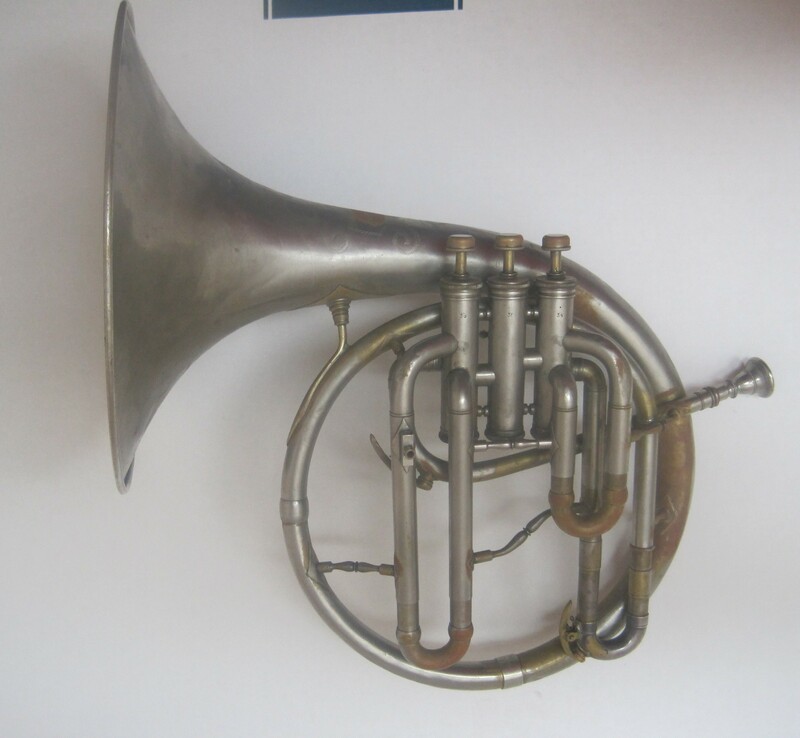 One of the more eccentric shapes was conceived by Louis Schreiber of New York, who formed his “Schreiber horn” into a teardrop with an S-shaped bell. 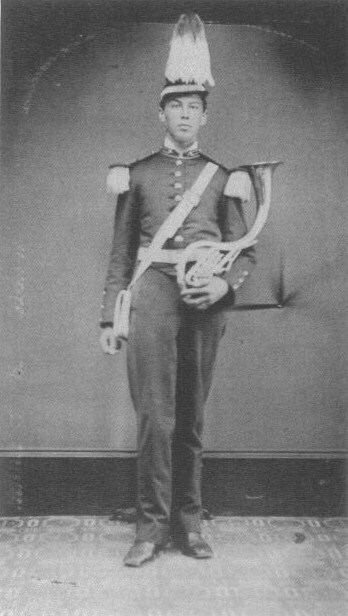 (According to Schreiber’s 1867 patent, he justified his new shape partially on ergonomic grounds, with the weight of the bell resting on the player’s shoulder.) 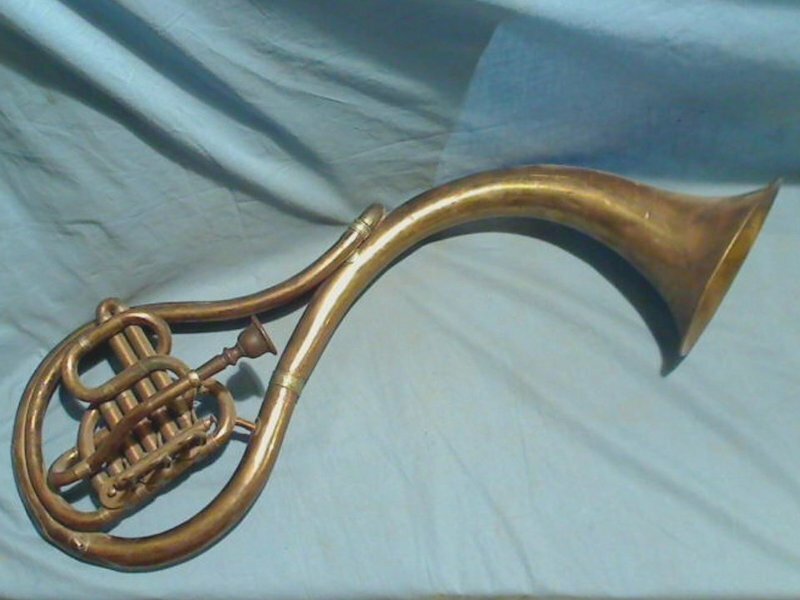 Again, an entire family of Schreiber horns was created, although it didn’t last long and examples are now quite rare. And that’s to say nothing of the famous double-bell euphonium, another innovation that has come and gone. Such experimentation is now the exception: as far as the big instrument companies go, there is less room for innovation in the basic shapes of the instruments, even as a great deal of research (including computer modeling) and quality control that would have been unimaginable a hundred years ago goes into refining acoustic and mechanical properties. David G. Monette has been a notable example of the artisanal approach, designing and building custom trumpets (most famously for Wynton Marsalis and other jazz greats) while pouring the fruits of his custom work into his instrument lines, much in the same way innovations in concept cars eventually turn up in the regular models. Monette’s innovations include the “integral” or built-in mouthpiece and his instruments have an organic, art nouveau-influenced form. Monette has also continued the nineteenth century tradition of crafting beautiful instruments to honor great musicians, or in the case of the Elysian Trumpet for New Orleans, to memorialize tragedy. While Monette’s designs are available to a wider market than they once were, even expanding to a student line of mouthpieces, Monette remains a boutique brand when compared to the industry giants. On the real fringes are the experimentalists who aren’t concerned with perfecting or customizing existing instruments at all, but use them as raw material for art in which the instrument and the performance are one. As an example, jazz musician and horn sculptor Mark Southerland of Kansas City builds his own instruments (as well as work which is purely sculptural) from scrap parts for use in live performances that include elements of improvisation, ritual, and multimedia. Southerland is a saxophonist, so his playable sculptures are actually woodwinds, but crossbred with borrowed trumpet and horn bells: they are true hybrids. He follows in the footsteps of such free jazz pioneers as Rahsaan Roland Kirk, who modified his instruments so that he could play three saxophones at once. Southerland’s work is qualitatively different from the nineteenth century inventors like Schreiber or modern artisans like Monette, closer in spirit to the found-object transformations of outsider art or the process of discovery undertaken by electronic circuit-benders. Brass instruments aren’t the easiest article to collect; making them the medium of your art is even more challenging. But all the examples I’ve given above started with a tactile, manual approach to music-making; even a factory-made instrument involves an enormous amount of assembly and finishing by hand. For those who combine their musical sensibilities with an urge to tinker, creating a one-of-a-kind instrument can be uniquely satisfying, whether it’s as straightforward as a modified lead pipe or as exotic as a double-belled metallic flower.